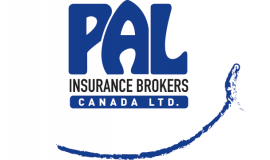 Montreal Weddings is proud to present PAL Insurance Brokers Canada Ltd. 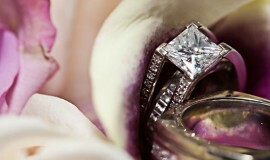 The right place to get your wedding insurance. 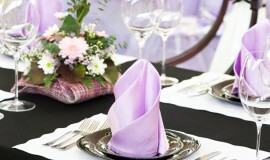 Perfect for the insurance of any Montreal Weddings ! 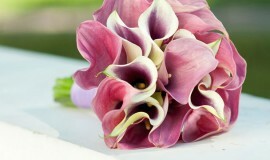 be obtained online at palcanada.com.